Wondering what a crown is? How much are Veneers? Are they painful? What’s the best teeth whitener? Just send your questions to dentistPGH@gmail.com! 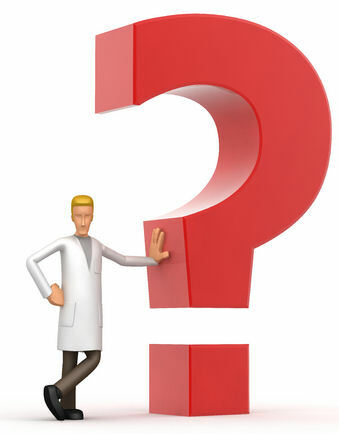 Dr. Hayner will answer your question right away, and let you know when your post will be featured! We look forward to hearing from you! ← Prevention – Summer is Hard on our Teeth!